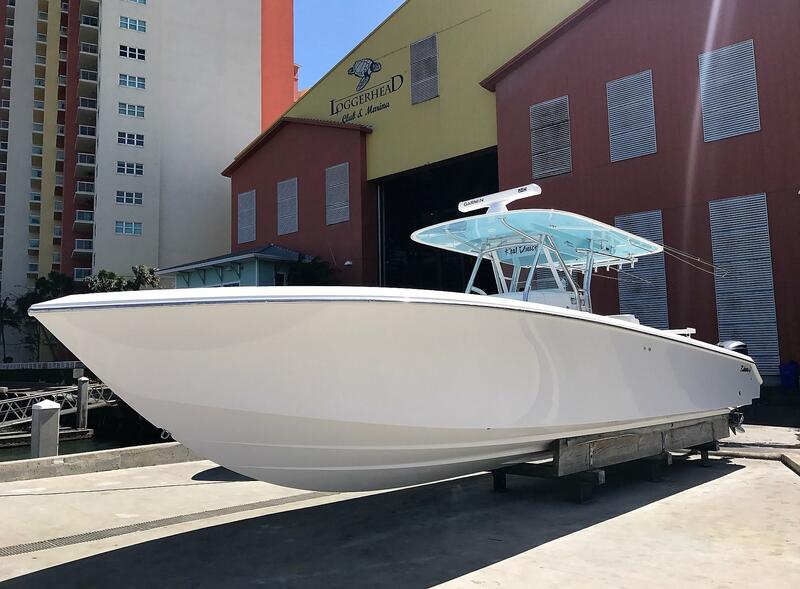 For every Bahama boat ever designed or produced, one thing was at the top of the list, quality. Speaking of quality, all of the hatches and doors have full liners. 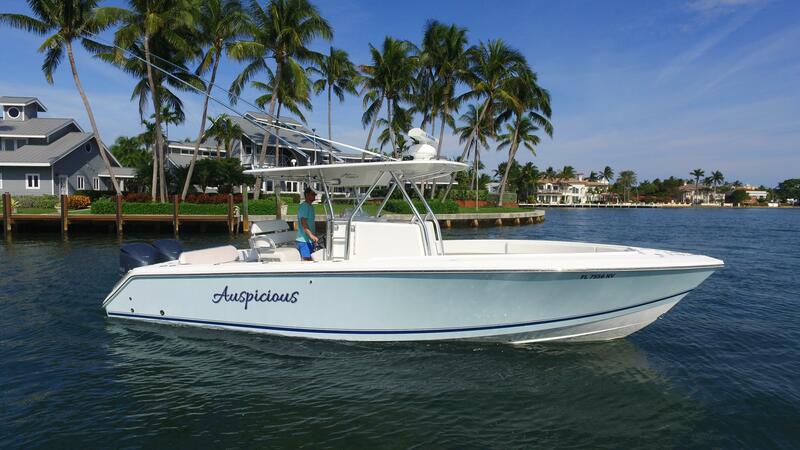 The company's attention to detail, design and workmanship is what sets this center console apart from others. 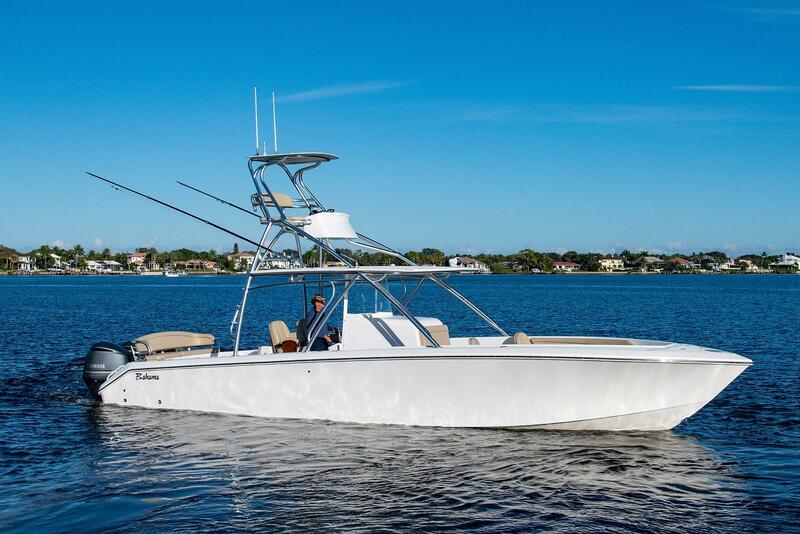 The models currently available (used Bahama boats) are the 31, 34, 37 and flagship 41. 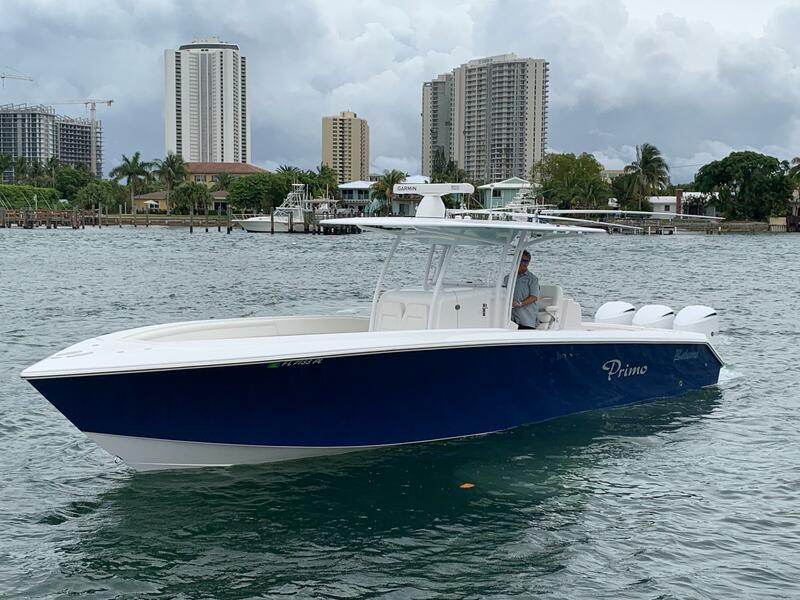 All of the current Bahama hulls carry a spacious 11 foot beam. 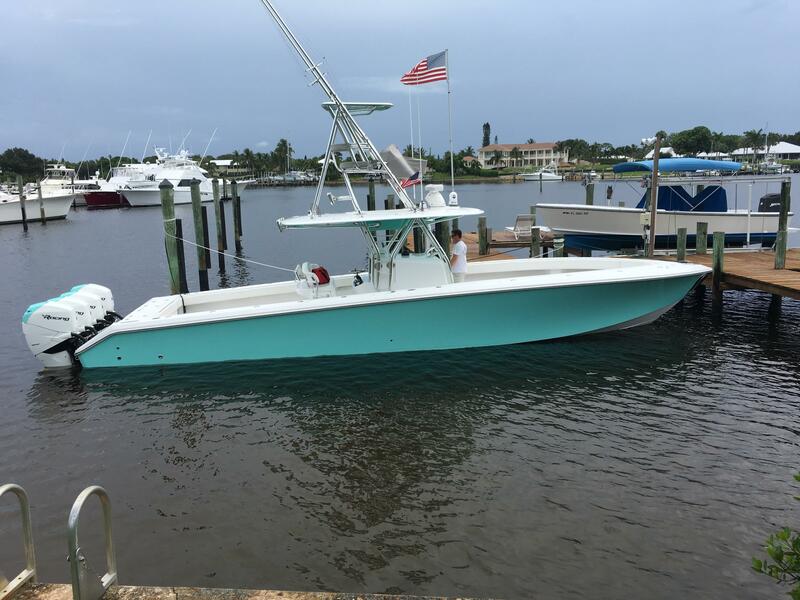 Enjoy browsing the inventory of used Bahama boats for sale available below. As always, the current market is always changing. 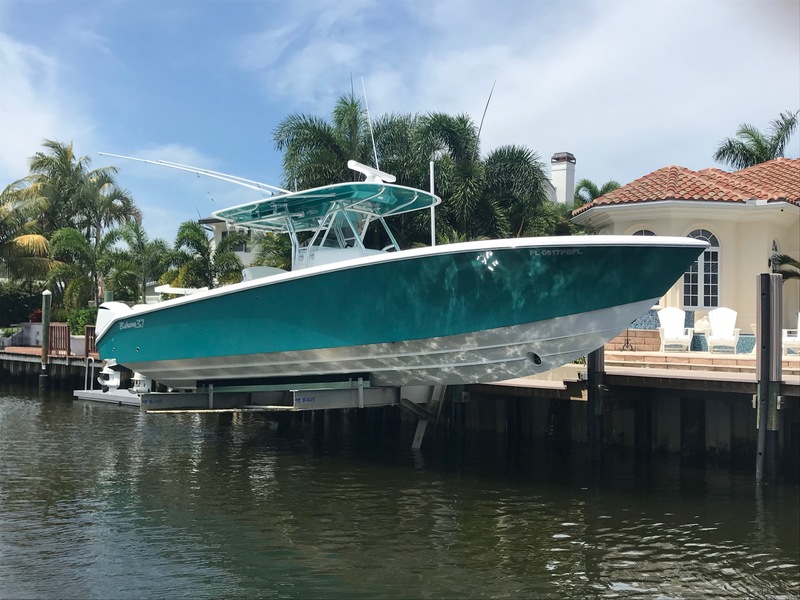 If you see one you like, please give us a call at 561-295-8880 to schedule a viewing. 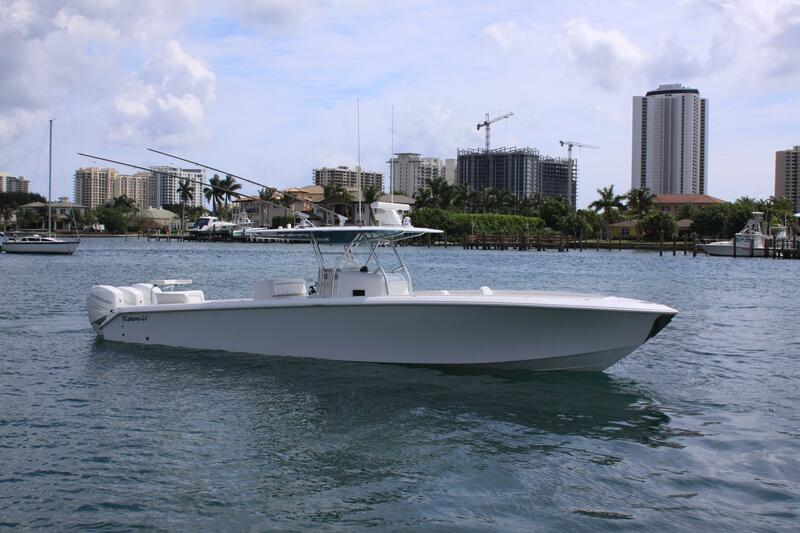 We can assist you with the purchase, sale or trade of any used Bahama boat on the MLS. 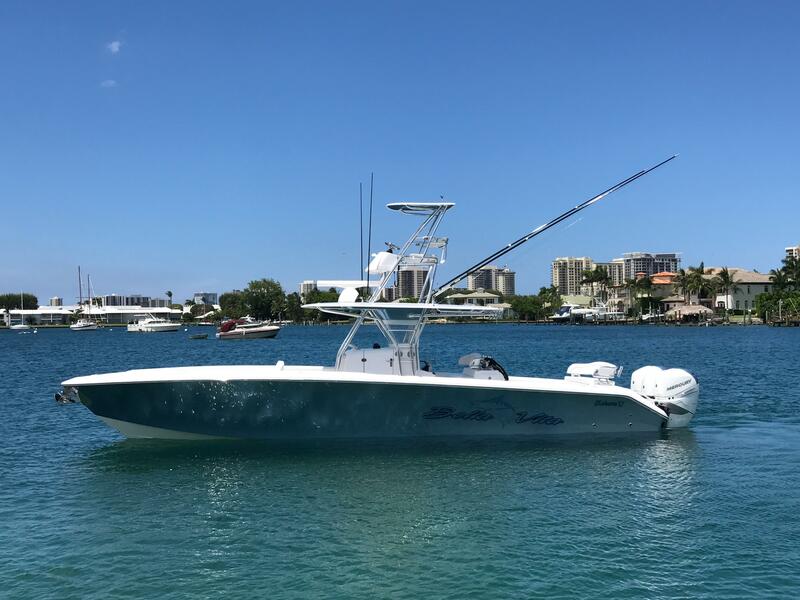 Not ready to make the call, feel free to continue browsing or email us with any questions regarding the Bahama boats you see on our website using the email button on this page.